When you are suffering from bloating and awful flatulence, you can be downright miserable. So can everyone around you! But if you know the foods that make you fart, you can avoid them and save yourself a lot of grief. Start by figuring out which foods upset your stomach and then figure out how to prevent the gas from foods that you just can’t avoid. 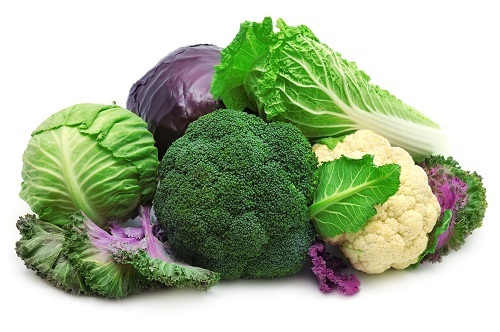 Certain vegetables are tougher than others to digest, which means they stay in your system longer, leading to gas. These include asparagus, broccoli, Brussels sprouts and cabbage. Sometimes foods like peas can cause bloating, too. Sorbitol is a type of sugar that wrecks havoc with some people. 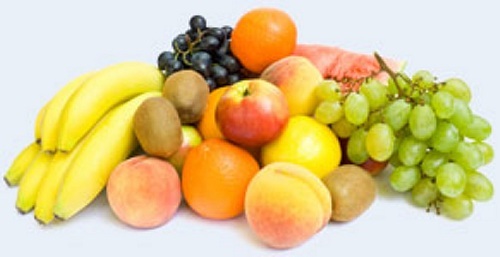 Foods that contain sorbitol include plums, apples, peaches and pears. Some sugarless gums also have sorbitol in them. 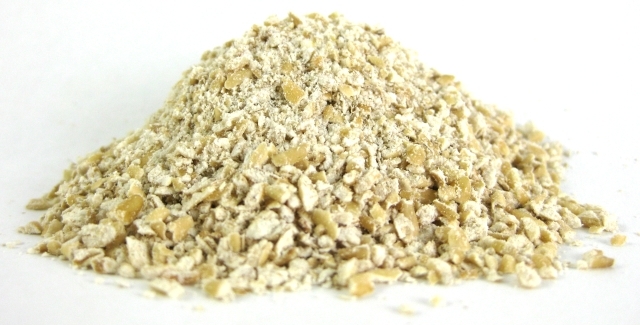 Oats are great for your diet, but not so hot for your intestines. Many people who suffer from flatulence and bloating after eating oats will simply reduce the amount they eat, so they still get the good fiber without the pain. This classic gas-producer has high raffinose content, which is tough for the body to digest. It also has a lot of soluble fiber. Avoiding gas from beans can be almost impossible, so you might want to try medications when you reach for those pintos or navy beans. 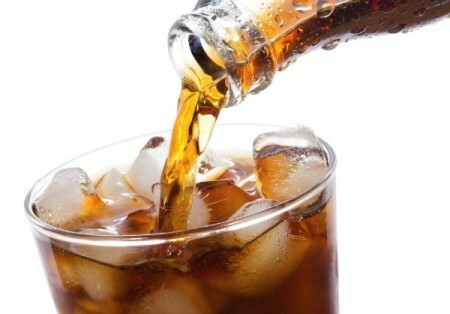 For some, carbonation in drinks goes right to their intestine and seems to blow it up like a balloon. 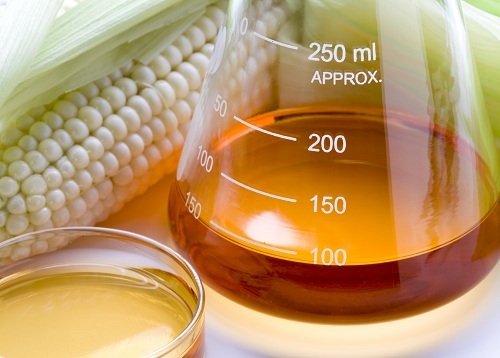 The acid and fructose contribute to the problem. To avoid this, look for natural drinks, such as pineapple or orange juice. This is a kind of sweetener that can cause problems. Unfortunately this is found in a wide variety of foods such as candy bars, breads, breakfast cereals, cookies and cakes, meaning that almost anything can become foods that make you fart. The good news is that most homemade cooking doesn’t contain the sweetener. 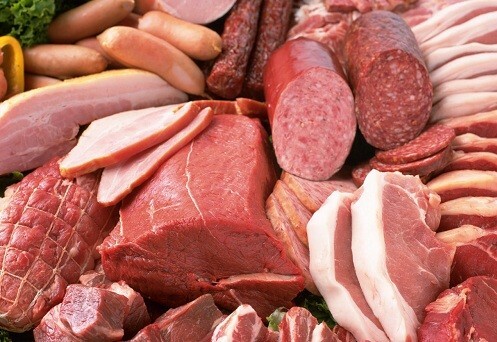 Protein-rich foods sit in your stomach for a longer period of time, which allows sugars and bacteria to build up. This can lead to bloating and gas. Always chew your food very well and eat red meat and other proteins in small portions. The lactose in milk can lead to serious flatulence and even severe pain for those who are allergic to it. Buttermilk, cream cheese, heavy cream and ice cream are a few of the major culprits you might want to avoid. Feel like you need to let go? Do it! Holding back, especially after eating foods that make you fart, can actually make the pain and bloating worse. If your farts really smell, consider underwear that contains charcoal in the fabric. Moving things along can help you alleviate the farting and bloating. Gentle exercise is known for helping your digestive system and it can also help force out the air that is building up in your intestines. Chew food slowly, don’t drink from straws and always eat with your mouth closed. These can all help keep you from gulping down air, which can make your gas much worse. Make sure you choose the right portion sizes of the foods that make you fart, such as smaller portions of broccoli or cabbage. Cook these foods thoroughly! 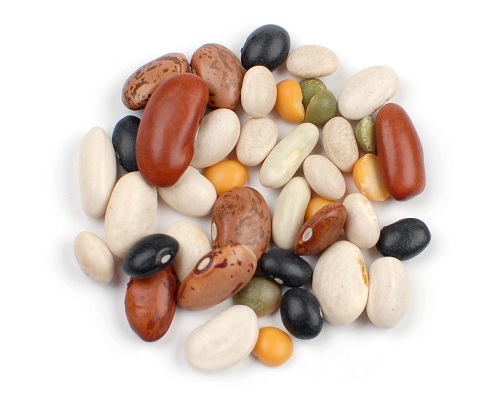 The same is very true for beans, which need a lot of preparation to avoid the bloating. FODMAP means “Fermentable Oligosaccharides, Disaccharides, Monosaccharides and Polyols.” These carbohydrates are poorly absorbed in the small intestine. Therefore, maintaining a diet low in FODMAP can avoid building up gas in your body. The right microbes can help you avoid gas and bloating altogether. Look for probiotics, as well as foods like kimchi or kefir to help you avoid the problems of bacteria imbalance. If you really want to enjoy your foods that make you fart, go with over the counter remedies that allow you to do so. For instance, if you know beans will make you want to explore, go with Beano or another medication. 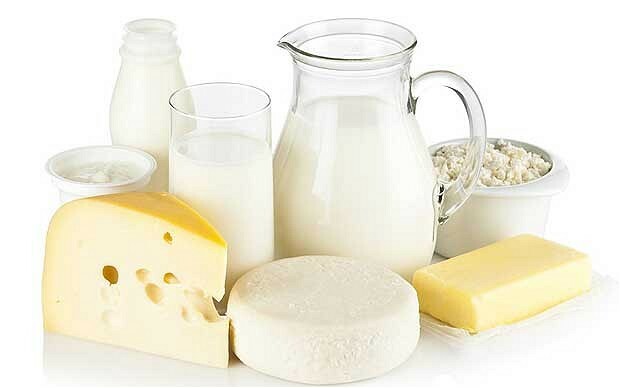 If you are allergic to lactose, something like Lactaid can help eliminate the gas. If you are dealing with these in addition to gas and bloating, it’s time to talk to a doctor about what might be causing your discomfort. What to Eat with Crohn's Disease?